Last January, at my first official Sequence event, I was going through protocol just like I always had at this particular event. I had worked with this client several times before, had executed this event at the same venue for a few years now. It felt somewhat like old hat. 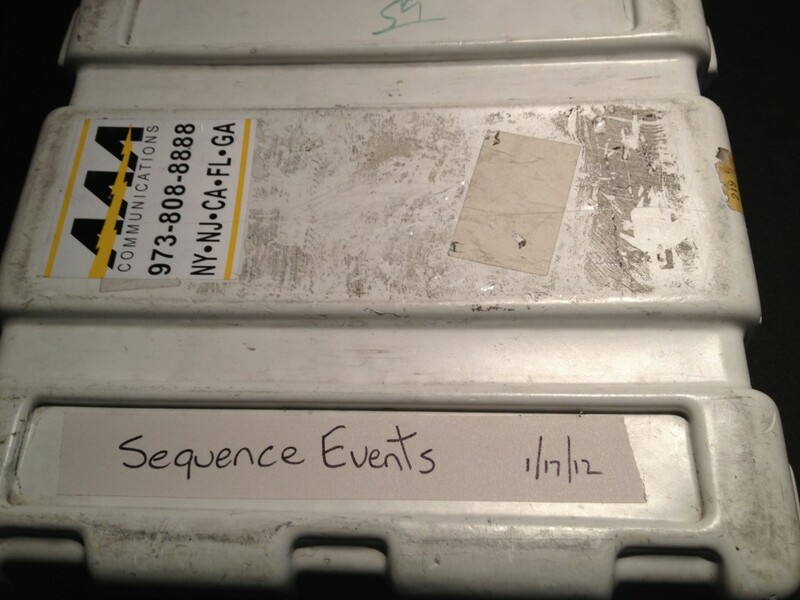 I remember looking down at the AAA radio trunk and being struck by "Sequence" written on white gaff tape down the side. This was the moment I realized, we had really done it!